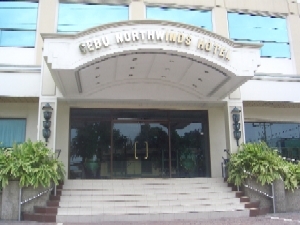 Of course Cebu Northwinds has function rooms available for every type of events, like a wedding, birthday, wedding anniversary, team building, etc. But on this page we want to give you some more options. 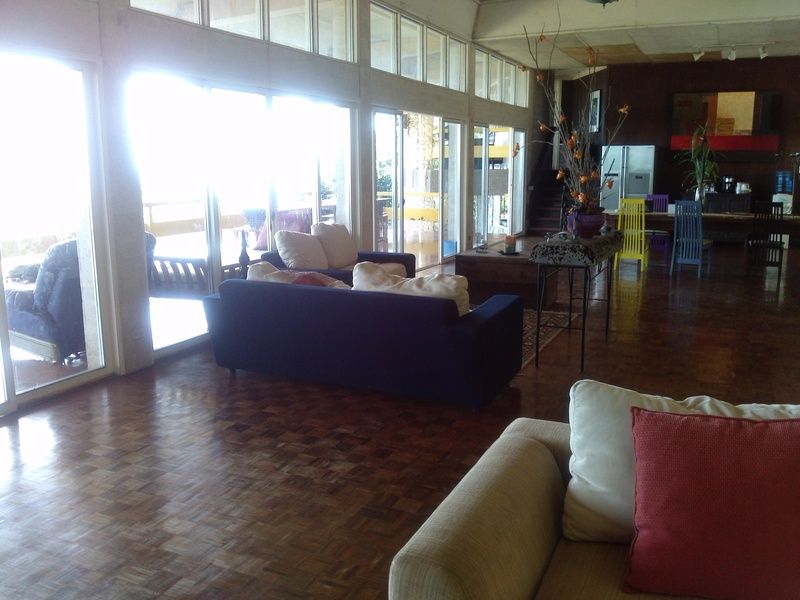 What do you think of having your event in an exclusive resort, away from Cebu. 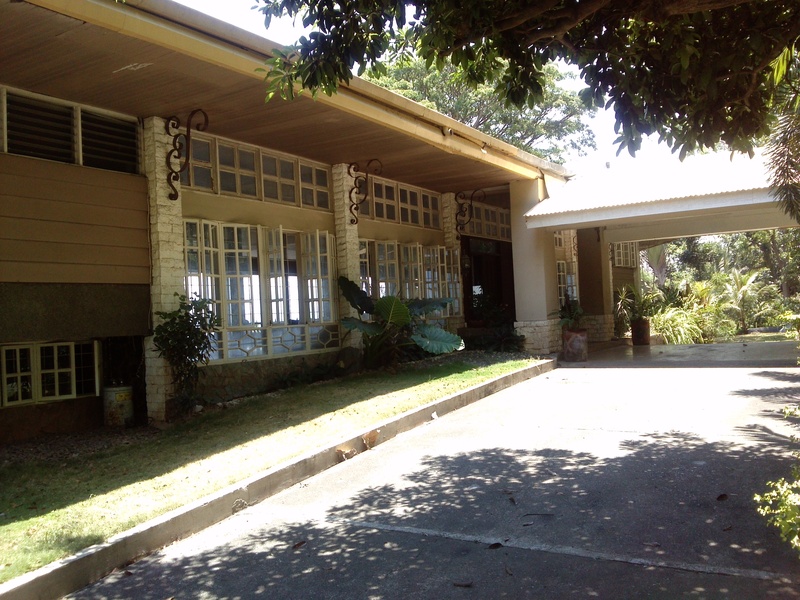 Then you may want to check The Malasag House. 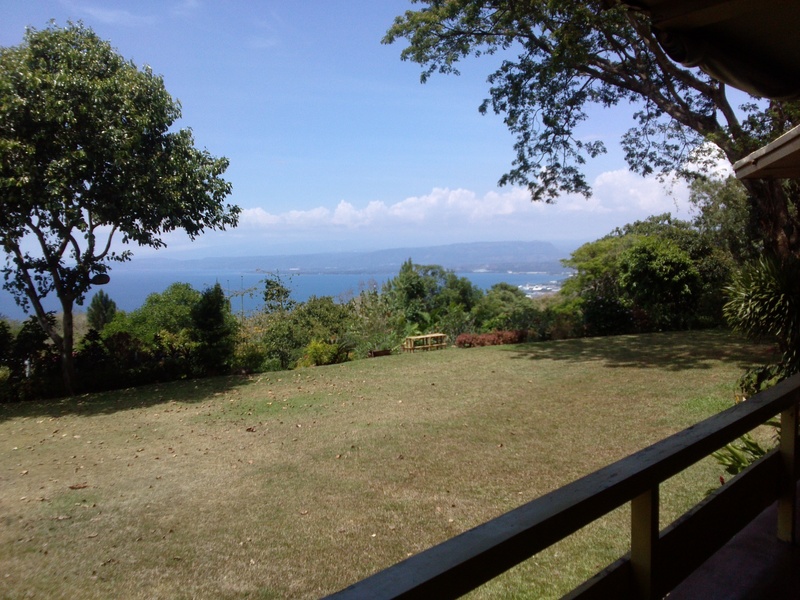 A very special venue with a very special view and a lot of room for private type events. 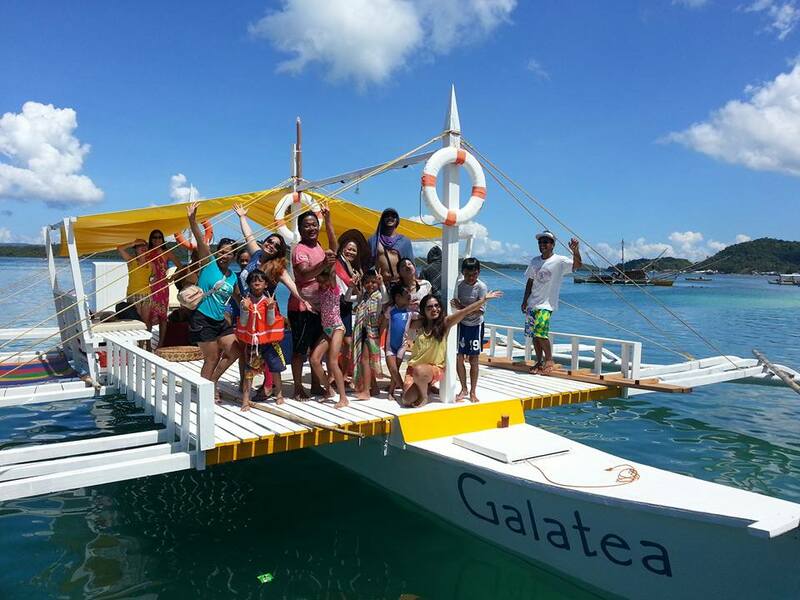 And what about bringing your group to one of the newest holiday destinations in The Philippines and have your party on the famous party boat Galatea. Perfect for business team building and family gatherings.